With an elegant triangular shape and subtle curved edges, these Vendome White Dessert Plates are perfect for presenting sweet treats, desserts or canapes! 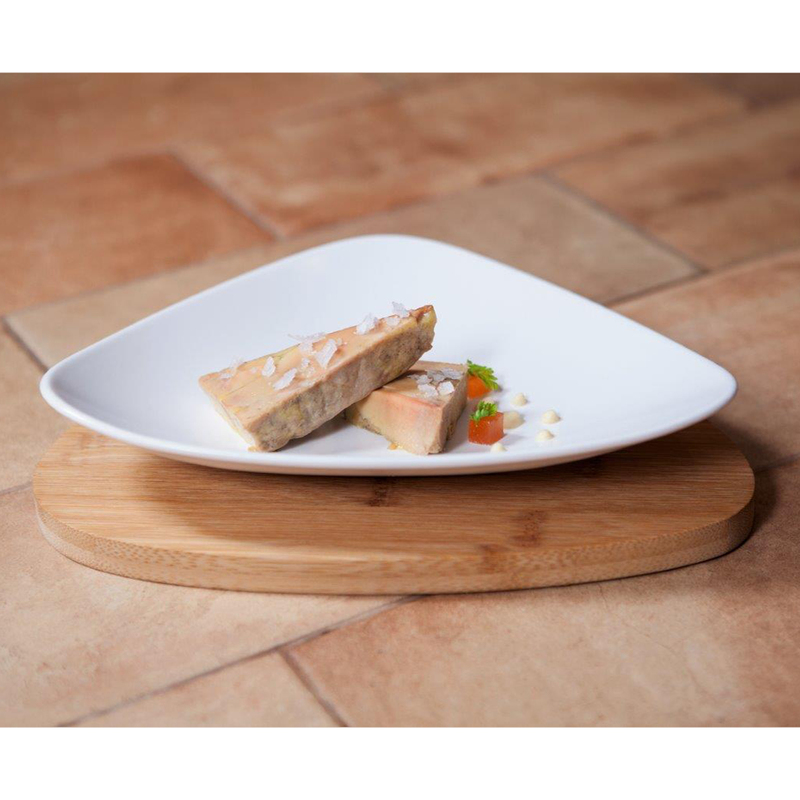 Ideally suited to commercial environments, this Viejo Valle tableware has a durable body due to its solid stoneware construction. 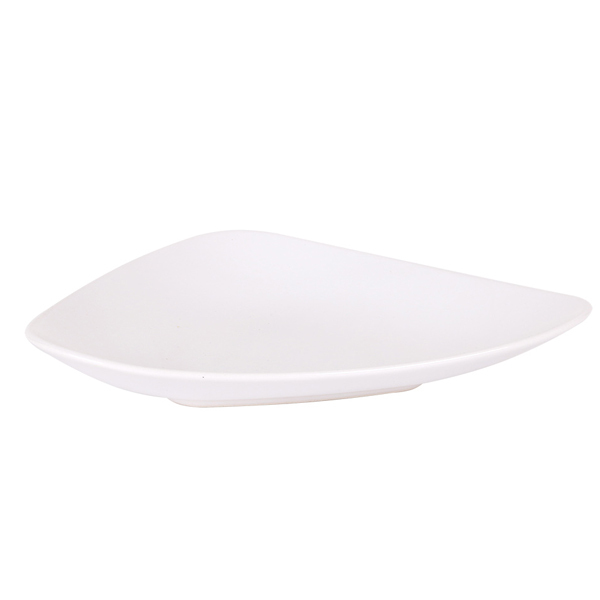 Featuring a smooth finish and pure white colour, these curved plates offer a contemporary touch to any table setting.